Knowing Computer Applications & used to use it. Research Experience Worked at Vivekanand College of Education, Gujarat University, Ahmedabad for doctoral dissertation on "A Study Of The Work Values Of The Students Of Professional Degree In Relation To Certain Variables” (2001-2004) under the supervision of Late Prin. Dr. Harish Tapodhan Sir. 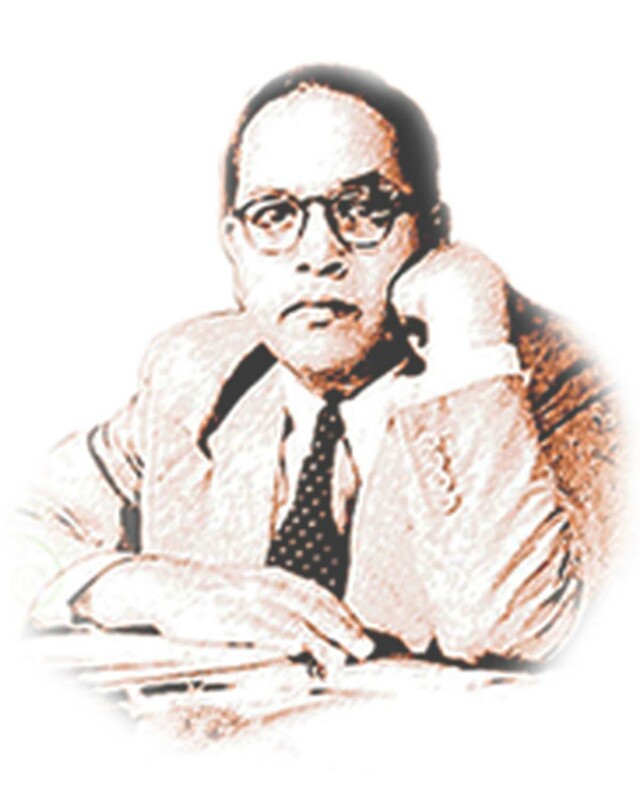 Lecturer in Education, Dr. Baba Saheb Ambedkar Open University, R.C. Compound, Opp. Gujarat High Court, S.G.Highway, Ahmedabad, Gujarat: 380 060 From 16-05-2007 to till date. Administrative Experience In charge of SC,ST Cell, B.Ed, B.Ed. (Spl. ), Ph.D. Section of the Dr. BAO University, Ahmedabad since I joined the University. Yoga Workshop, Vaidyashree M. M. Patel College of Education, Ahmedabad, November 9-11, 2014. Broadcasting A Bite on Gyanwani Radio Channel, 105.4 FM, regarding preparation of the Board exams. E-Research Journal, RNI: 10999/04, ISSN: 0975- 4245 www.sanshodhan.net, 2003 till date. Dr. Manoj Soni, Vice Chancellor, Dr. Babasaheb Ambedkar Open University R.C. Compound,Opp.New High Court, SG Highway Ahmedabad, Gujarat. Dr.Jitendra Pancholi, Pro vice Chancellor, Hemchandracharya North Gujarat University, Patan.